Self-confessed obsessive, Sejal keeps our boys on the straight and narrow. Tackling all projects in a meticulous and precise way, she ensures that the office remains organised no matter how what happens. 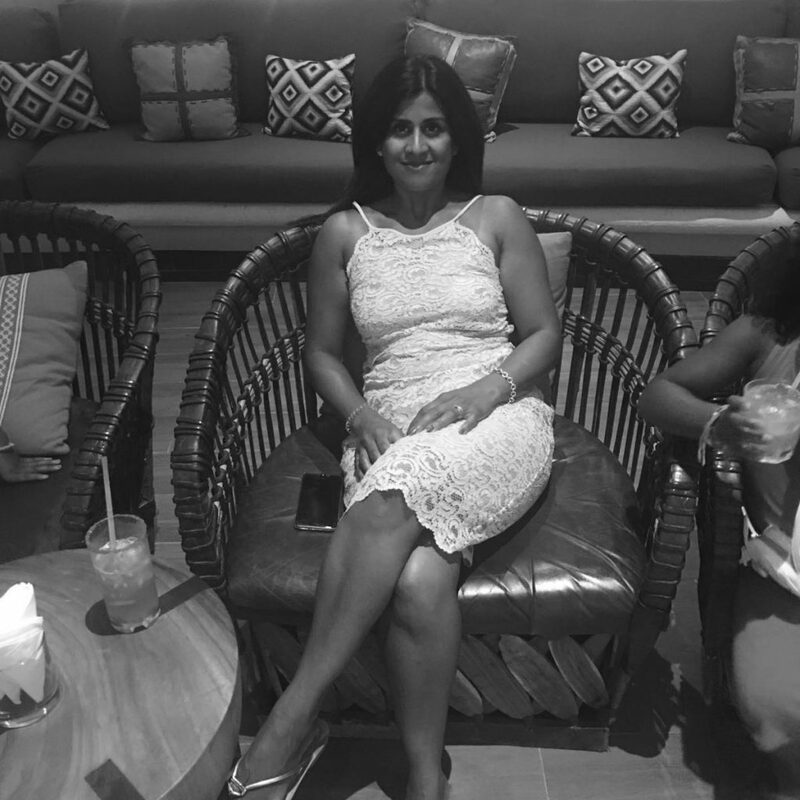 Working mother of two girls, she enjoys spending her time with her family and is at her happiest when she has a glass of bubbly in hand and relaxing by a pool somewhere hot.